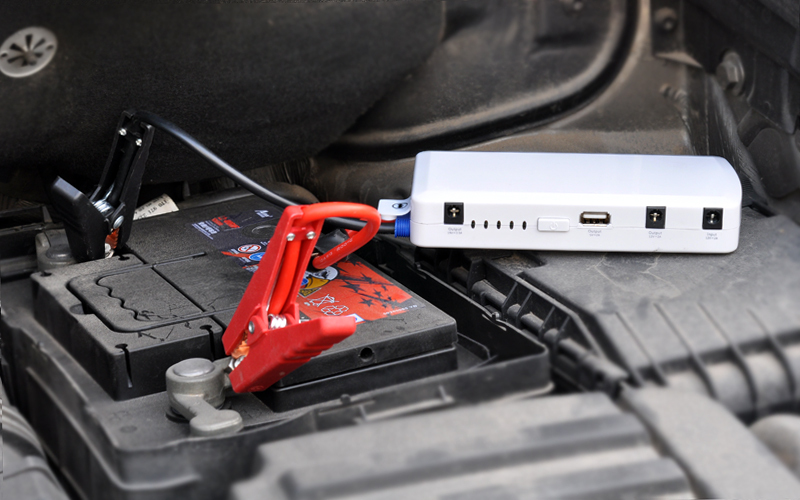 Ever been stuck somewhere because of a low or dead battery? 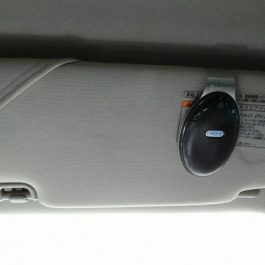 Say goodbye to those old days. 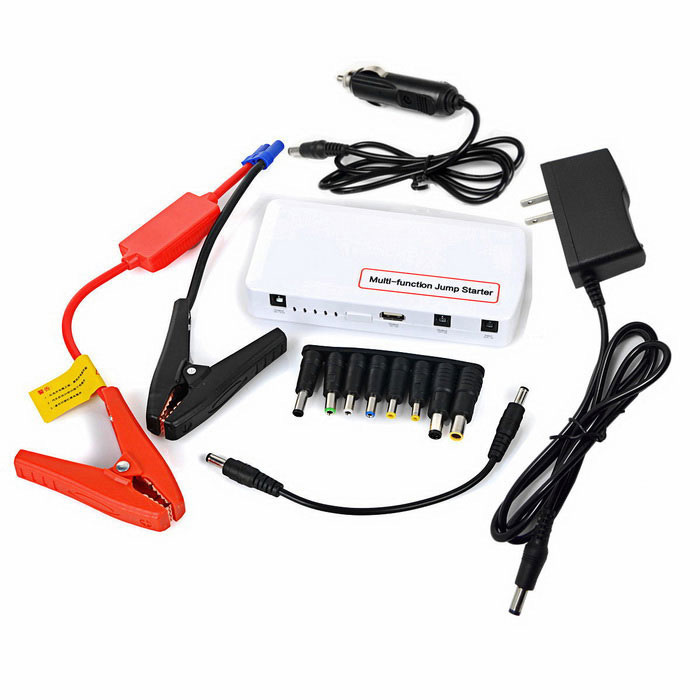 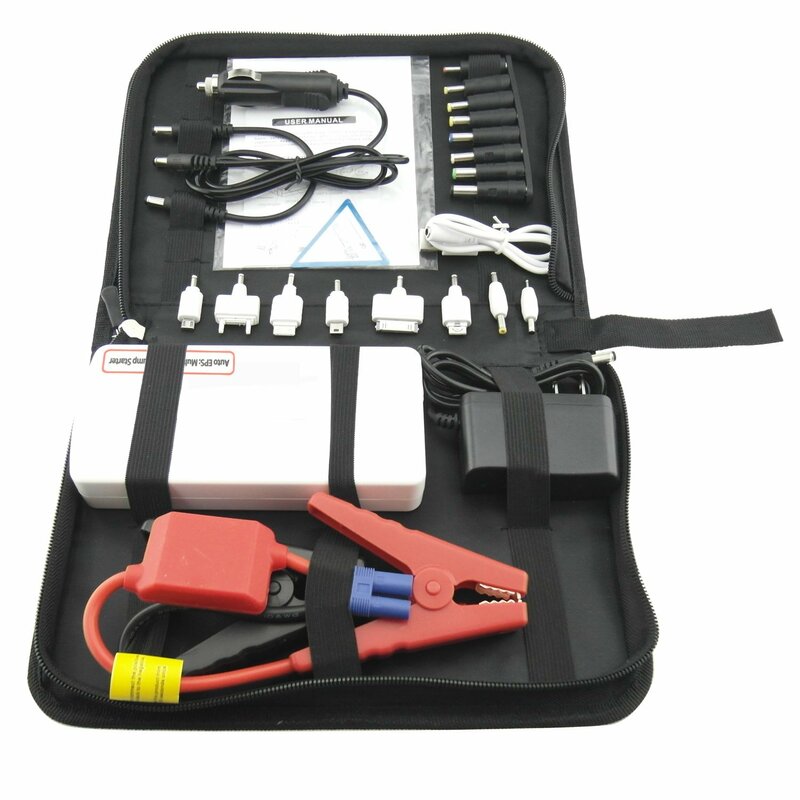 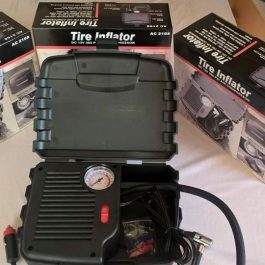 ..With this portable car jump starter kit, you can boost your car battery anywhere and anytime without the help of another car.